This is the first year I will be growing these. 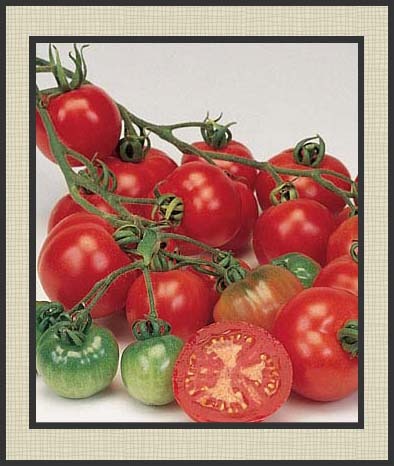 They are said to have a good flavor and a deep red color, inside and out. This heirloom matures quickly, in less than 8 weeks they’re ready to enjoy. Plants will yield five to nine tennis ball size fruits per cluster. Plants require staking, as they get super tall, and will produce until frost.